At Lawrence Young Ltd, we tend to work much more closely with our clients than traditional accountants do. 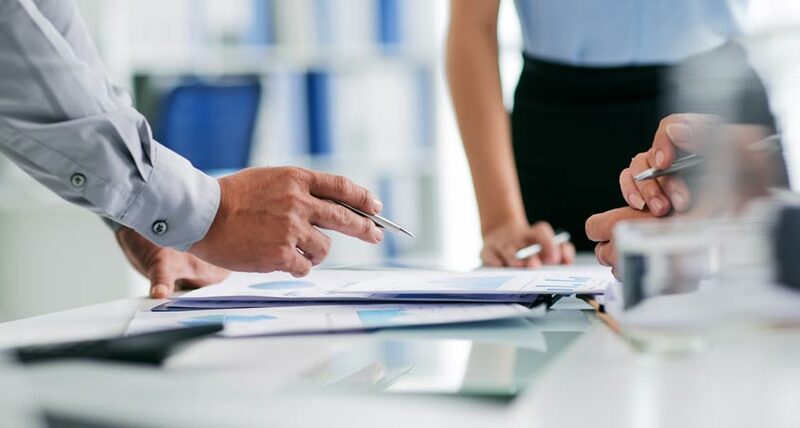 Consequently, we have a much smaller number of clients than most accountants have and need to be reasonably selective in the clients that we work with. To do our best for clients we need to know their businesses inside out, enabling us to easily identify problems and spot opportunities. We work with you to improve profits and encourage growth - not just to do your tax and accounts. Whatever we do for you, we will always carry out our work with the aim of adding value to your business. Our own business is run very cost effectively by making best use of modern technology, but we will never be the cheapest solution. However, if you're just after a cheap Basingstoke accountant, we may be able to point you to some good 'no frills' (and no thrills) practitioners - please ask. By the way, John Ruskin is known to have defined value as follows: "It's unwise to pay too much, but it's also unwise to pay too little. When you pay too much you lose a little money, that is all. When you pay too little, you sometimes lose everything, because the thing you bought was incapable of doing the thing you bought it to do." Natural laws of business effectively prohibit paying a little and getting a lot. It can't be done. If you deal with the lowest bidder, it's well to add something for the risk you run. And if you do that, you will have enough money to pay for something better. We offer unlimited access to all our team. This means that you can call on us at any time knowing that you will never be charged for our time. So we hope that you will feel free to speak to us whenever you need to, without having to worry about the cost. If any extra work that arises from this free initial consultation, we will give you a fixed price quotation for the extra work before it is started. How we try and be an indispensable part of your business. Meet the team behind Lawrence Young Ltd.
Our services are based on the development and improvement of appropriate strategies to give business owners and managers the results they initially established their businesses for.